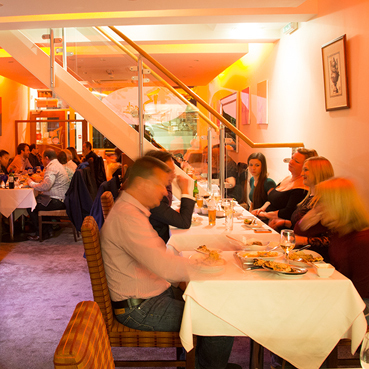 The Bilash, fine dining, award winning Michelin rated indian restaurant is situated opposite the Civic Centre with ample car parking (valet parking available from 6.30pm) or just a short walk from the railway station. 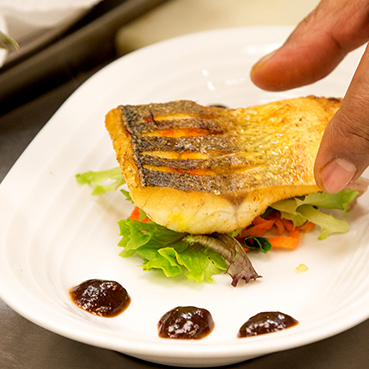 We’re a family owned restaurant, established for 35 years and are renowned for our modern and innovative Bangladeshi and Indian food. We constantly strive to provide a dining experience to satisfy the modern discerning diner served in stylish and contemporary surroundings. The restaurant is on two floors, blending a modern style with a welcoming, relaxed ambience. Upstairs we have our private dining room which accommodate up to 40 guests in air conditioned comfort and privacy, perfect for business lunches, seminars or birthdays etc. The Bilash experience is not restricted to our restaurant as we also offer outside catering and can provide our modern cuisine to any outside event be it corporate or indeed any family celebration including weddings. 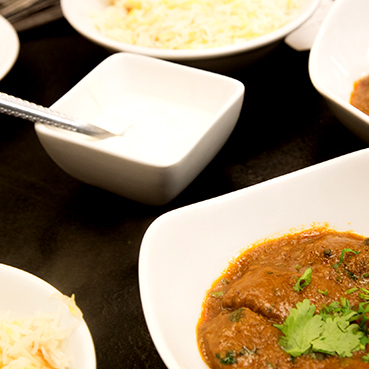 Our pre-theatre menu is offered at £19.95 only. This consist of an appetiser, a choice of starters with fresh salad & main course served with a choice of sundries. Bilash can provide a comprehensive service which includes catering for up to 400 people, venue selection, menu planning, wine recommendation and the provision of food and drinks prepared and served by our expert staff. Bilash is a great restaurant, and my partner and I very much enjoyed our visit. The restaurant itself is very plain and simple in terms of decor, but clean, warm and welcoming. The staff were welcoming, friendly, courteous and efficient. I tried to make a review before and somehow came up with one star. My IT skills! Most definitely a 4 or 5 star place. Slightly pricey but worth it for a treat. We went as part of a large group for a work-related meeting where a set menu was provided. The starters, naan, aloo gobi and chole were delicious. Easily the best Indian food I've eaten in the UK. Would recommend although pricey but worthwhile! Parking was right in front of the restaurant as well. Want to Reserve a Table ?